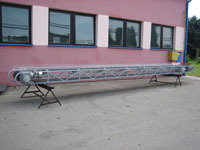 Truss structure from tubes of circular cross-section, diameter 34. 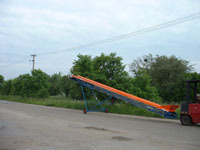 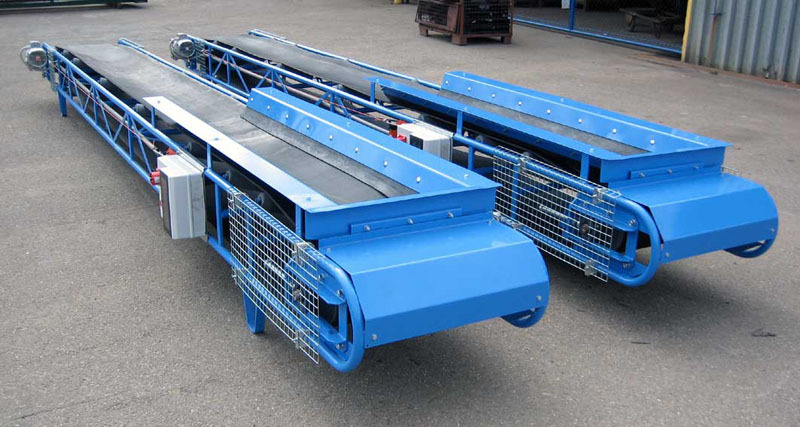 Standard lengths are 4, 6, 8 and 10 m with the base width 400 and 500 mm. 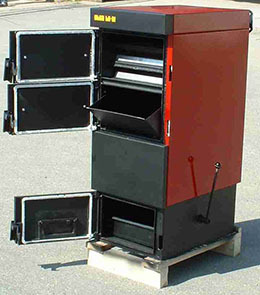 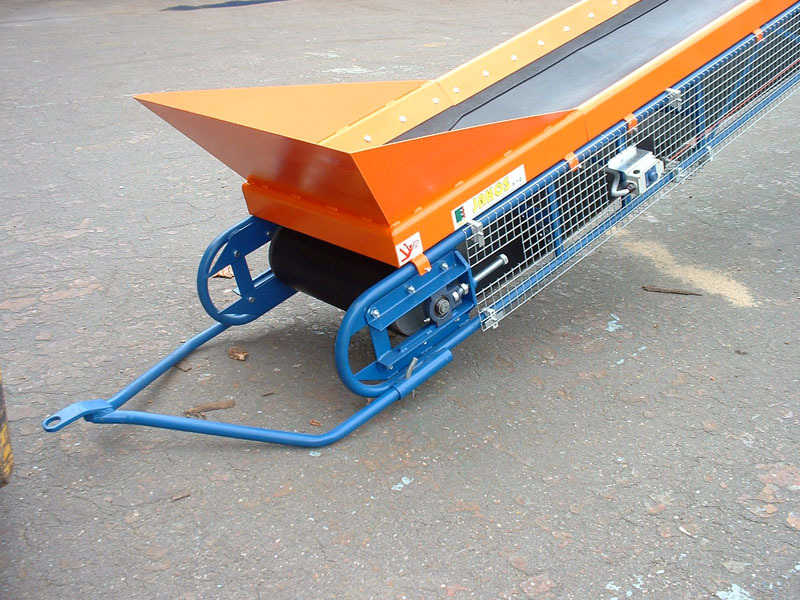 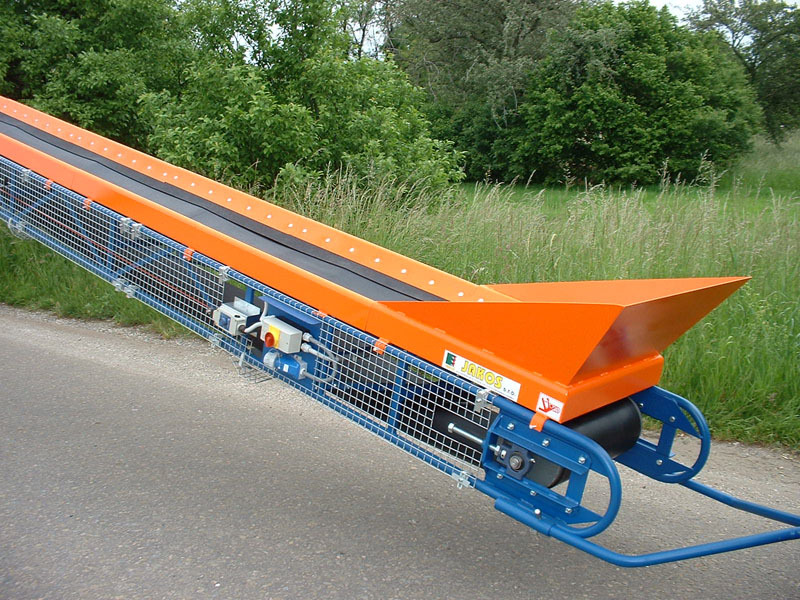 The drive is assured with slip-over flat gear-boxes 0.75 – 2.2 kW. The gear can be added.